This is a futuristic tale of a 12 year old boy who lost his parents, he is surrounded by dragon like creatures. He performs magic to save the planet from doom. 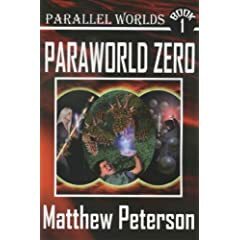 I guess if you like science fiction this would be a good read for you, I just had a hard time staying focussed on it and absorbing what I was reading.